Off to a flying start in 2017. A new animation is in the making and two new commissions for a plastic surgeon. 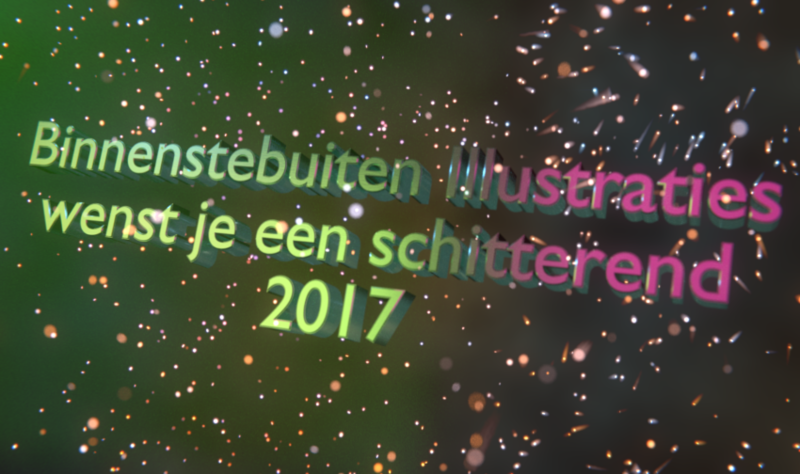 Inside out Illustrations wishes you all the stars in the galaxy and beyond for 2017!